Black, red, royal blue, white and green color pricing as listed. +$0.05 / each to gold, teal, purple, brown, burgundy, yellow, pink and RWB (Red-White-Blue Strips) colors. Custom Length: Any custom length available, minimum order 50 pcs. 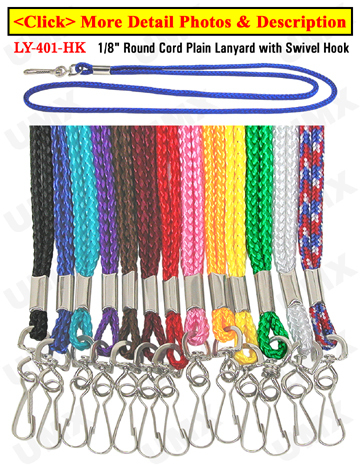 Custom Color: Any custom Pantone color round cord available with a minimum order of 3,000 pcs.